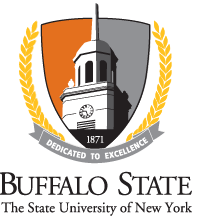 The SUNY Buffalo State community is rich in tradition, proudly celebrating student success and the many accomplishments of faculty and staff. All members of the campus are encouraged to actively participate in the ceremonies and celebrations that take place throughout the year. Please contact Academic Affairs with any additions to the Ceremonies website.